Allwood Sails sells Flying Dutchman Side Stay Covers for $65 each. 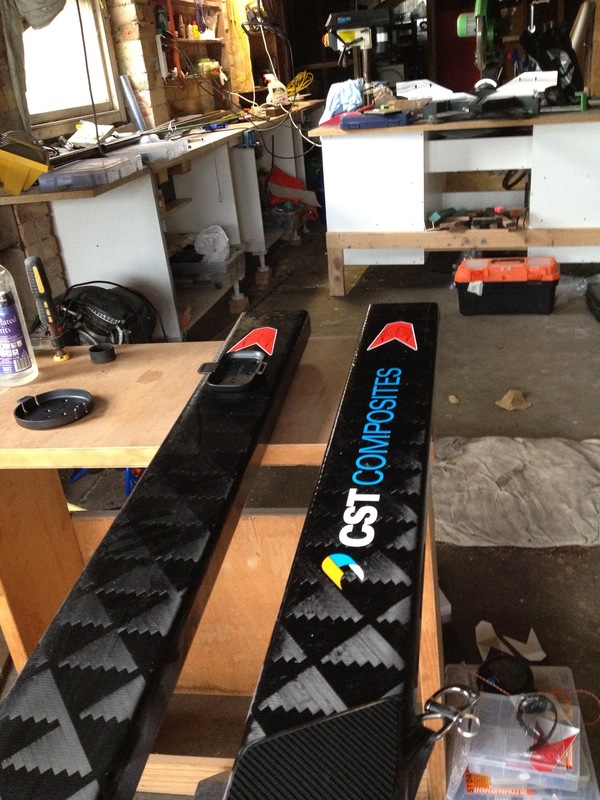 The tubes are made from CST Composites Carbon / Aramid tube and a nylon end fitting from Allen Brothers. 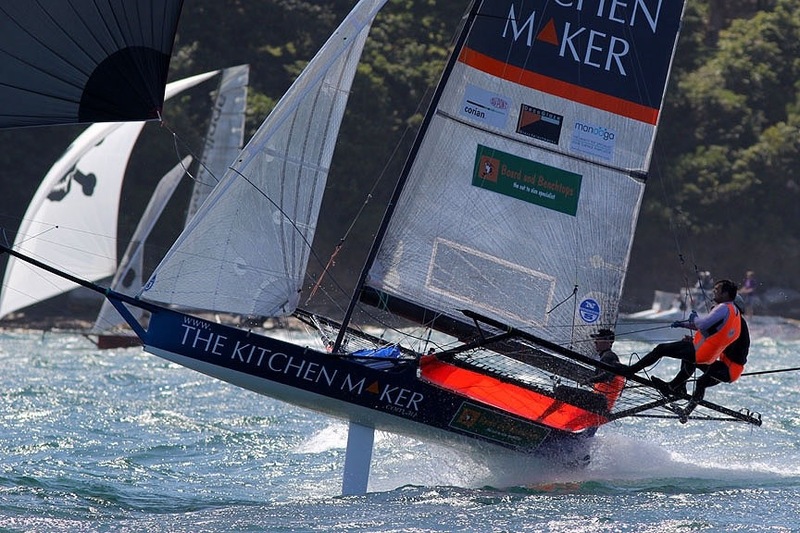 Shane Smith’s Winning Appliances from the Brisbane 18 Foot Sailing Club visited Sydney and won the 18 foot skiff 3-buoys race using working gear from Allwood Sails. 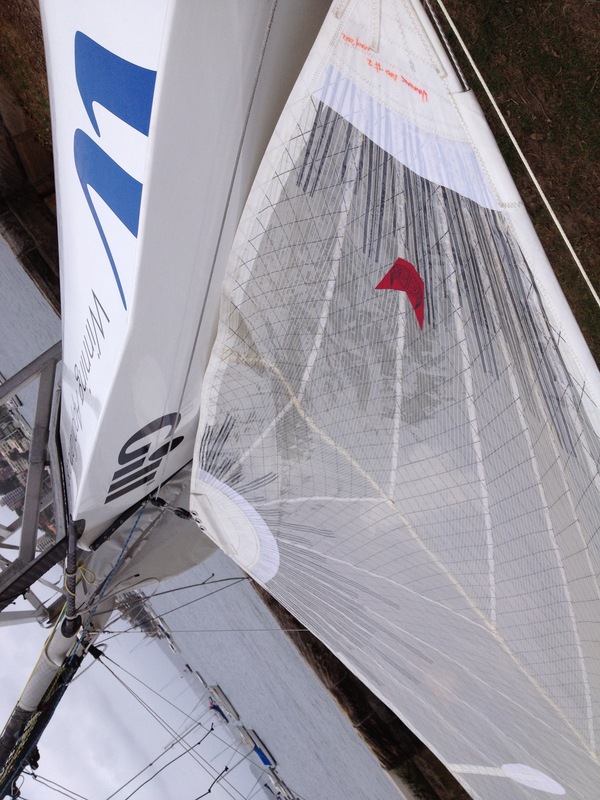 Please call Joel at the loft if you want buy or inquire about custom made skiff sails. 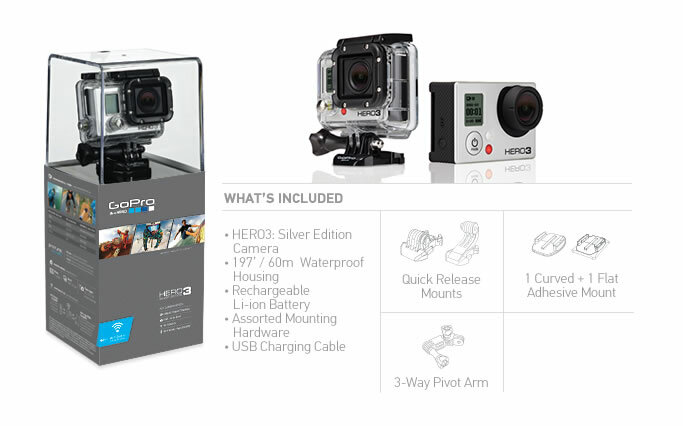 Allwood Sails in Sydney now have the GoPro® 3D HERO System Silver Edition in stock for $375. Please email cam@allwoodsails.com or call me on 0433 546 356 to purchase. You can also get plenty of information, view some impressive video and order directly online from the Official GoPro® Store . 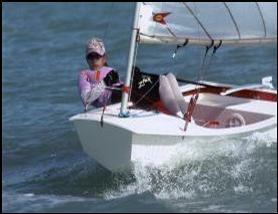 We recently sold a couple of 16 foot skiff booms that are racing in Manly with happy new owners. Bare boom section for $825. 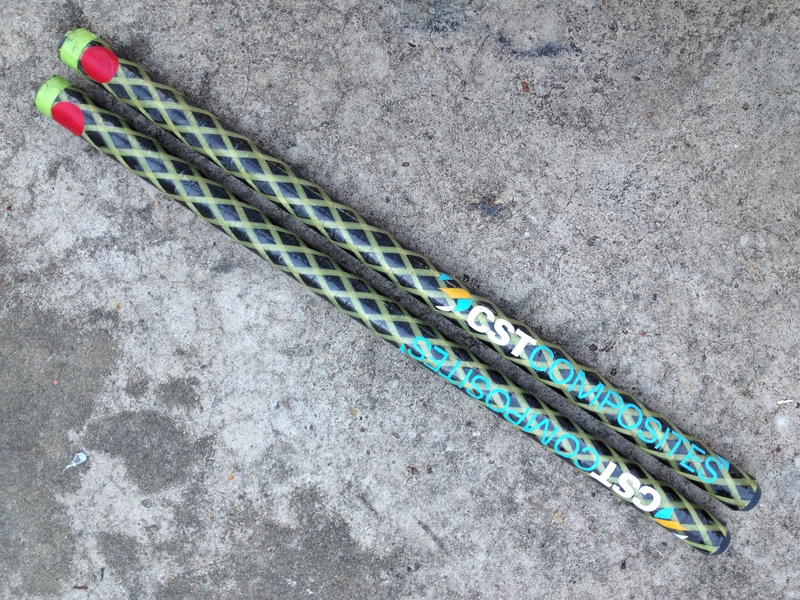 Boom section with gooseneck receiving tube and boom vang attachment (Ronstan snap shackle laminated to boom) for $1100. 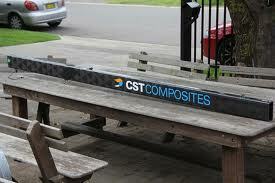 See our CST Composites 16 foot skiff boom product page for more information. Voro Alu’s Waikato winning the last canoe race in style. 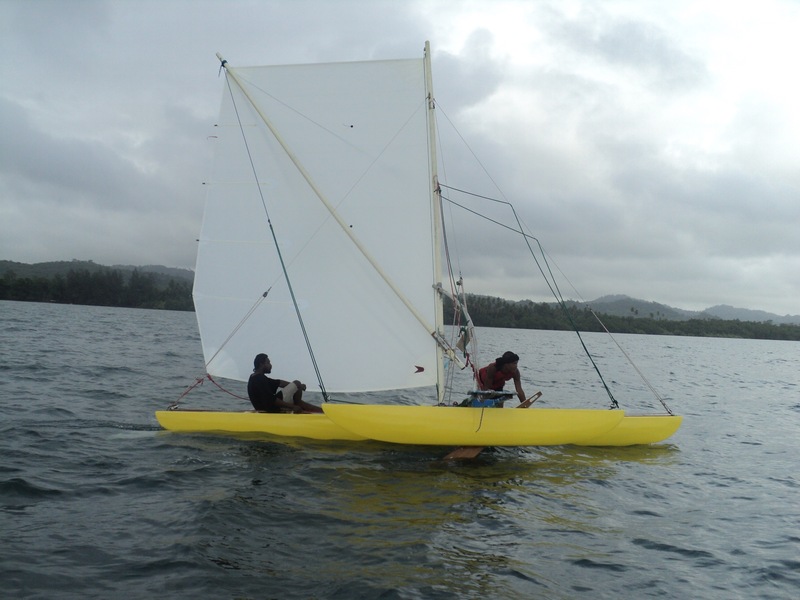 The Waikato canoe will be racing in November 2012 and travel to Port Moresby to take part in the popular Hiri Moale Festival. Voro says the sail perfomed very well. 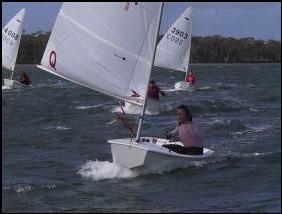 Good luck to Sabot sailors competing in the Queensland Championships this weekend 28-30 September 2012 at Keppel Bay Sailing Club.